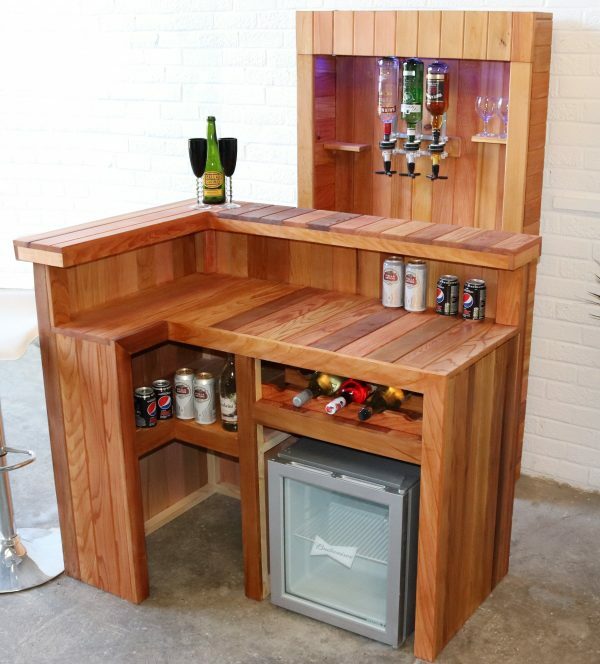 The Solid Cedar Home Bar is the ultimate in handmade wooden furnishing for your home bar. 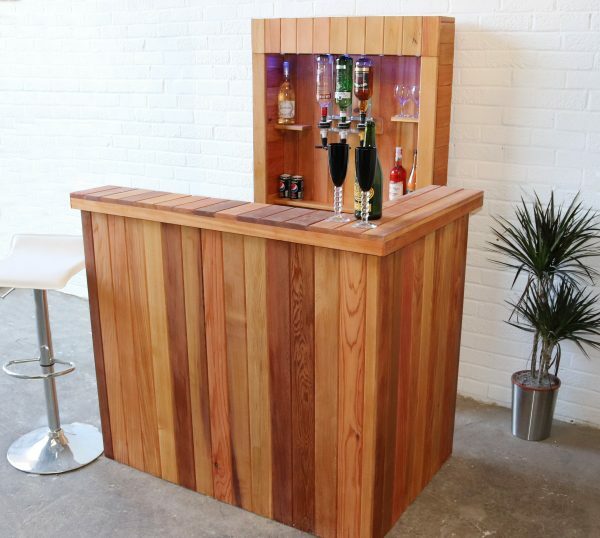 The sturdy cedar wood creates a classic look for a sophisticated bar. 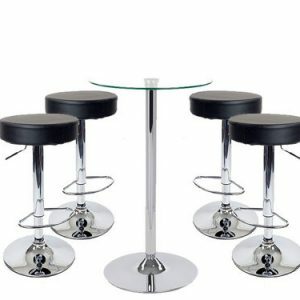 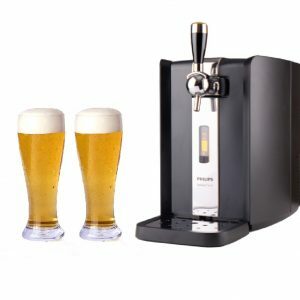 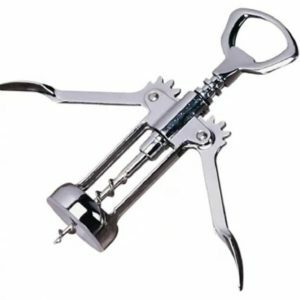 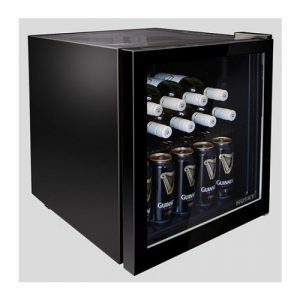 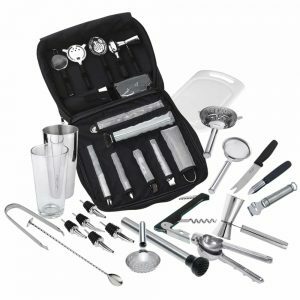 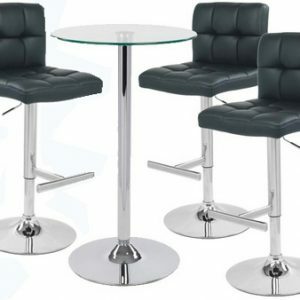 It is compact enough to not be obtrusive but big enough and very robust to suit the needs of the stay-at-home landlord and party-host. 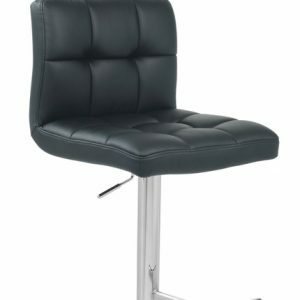 The front L shape bar has generously proportioned preparation counter behind a beautifully presented and polished serving bar, a shelf inside to store beer and glasses, a built-in wine rack and space for a large ice bucket or one of our Husky Mini-fridges. The back bar has shelving for your bottles and glasses and 3 optics with dispensers for your favourite spirits, all beautifully accentuated with blue LED down lighting. 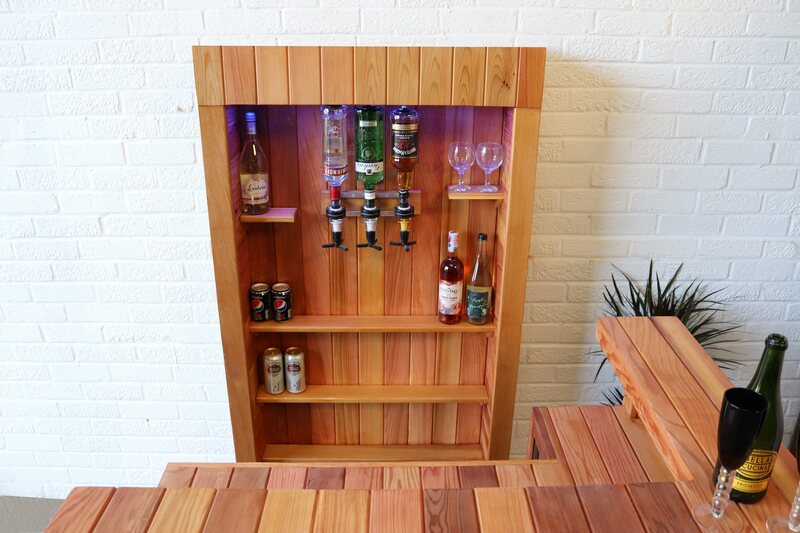 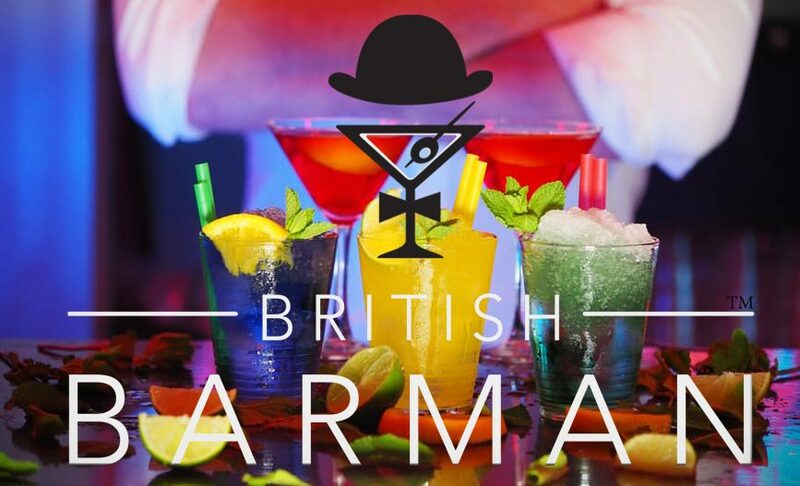 The Cedar Home Bar is lovingly hand made in England and will be delivered to you fully assembled so no flat packing or building required by yourself. 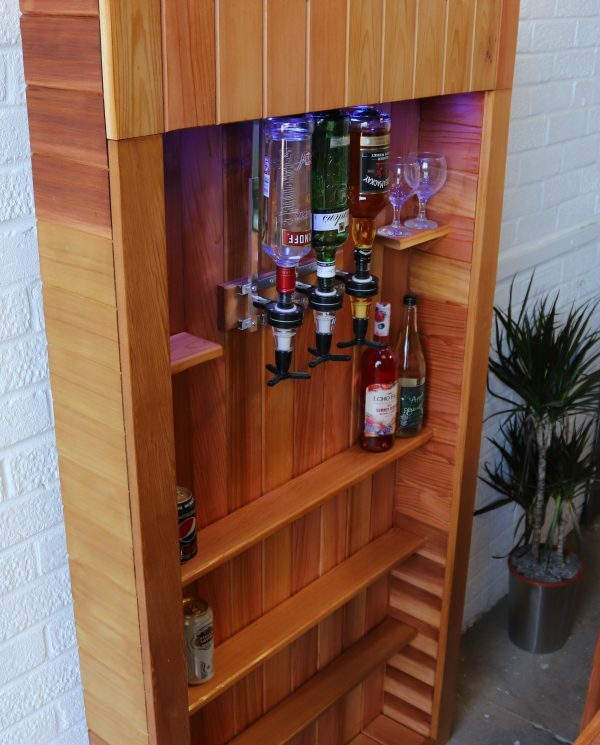 Your bar will be finished with clear, hard wearing varnish.